The basics of KeyLines, its features and requirements. This document gives a quick non-technical introduction to KeyLines. 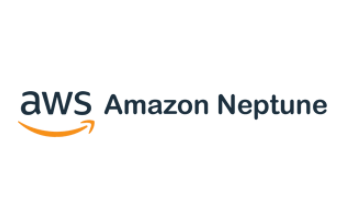 A more in-depth overview of network visualization and KeyLines, including the features, benefits and use cases. An objective overview that covers all aspects of KeyLines, Cambridge Intelligence and what we do. 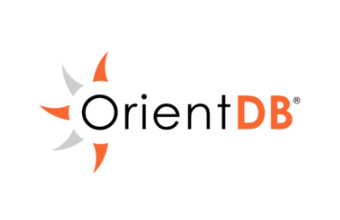 This overview introduces the different training and consulting opportunities available to KeyLines developers. 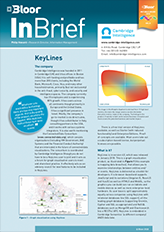 See how KeyLines customers have used the toolkit to understand cyber security threats. 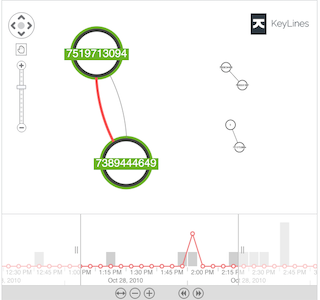 See how KeyLines powers graph visualization tools for fraud detection. How to understand social networks, including an introduction to centrality measures. 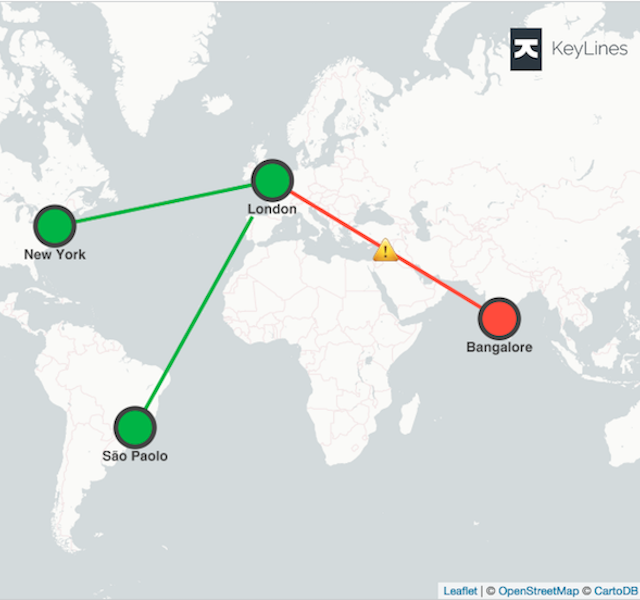 An introduction to geospatial graph and KeyLines’ ability to visualize them. Learn about the challenges posed by visualizing dynamic temporal graph data. 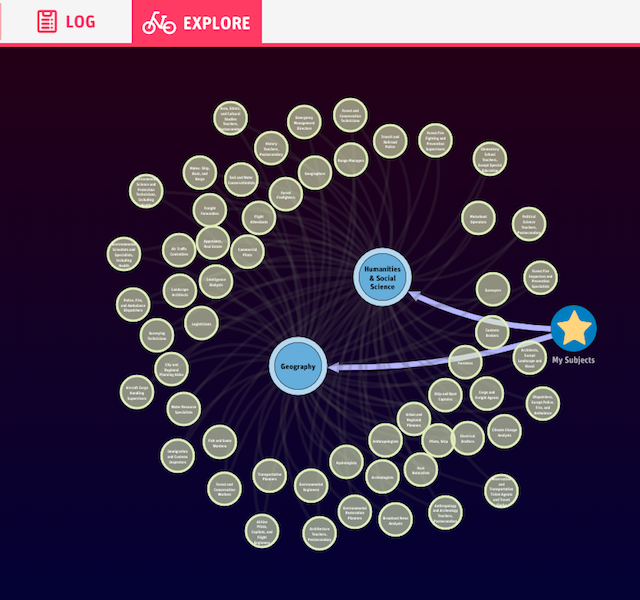 Using graph visualization to extract intelligence from large volumes of communications data. For more real world examples, don’t forget to take a look at our customer case studies too. 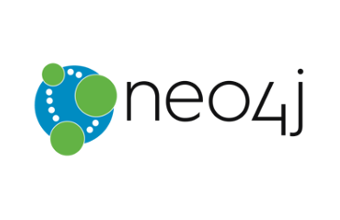 Visualize the world’s most popular graph database. 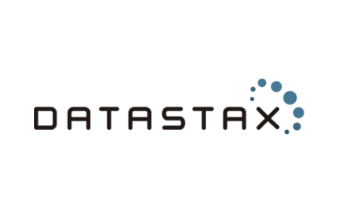 How to integrate KeyLines with the DataStax Enterprise (DSE) Graph database. 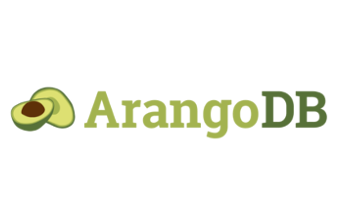 How to visualize the ArangoDB multi-model database with KeyLines. 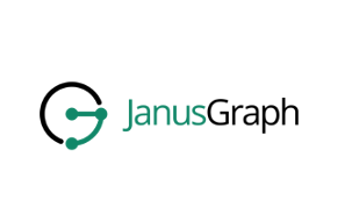 Creat a graph visualization application for your JanusGraph database. 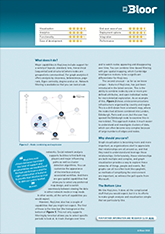 Visualize Titan 1.0 – a scalable, open-source distributed graph database. Visualizing the OrientDB multi-model Database with KeyLines. 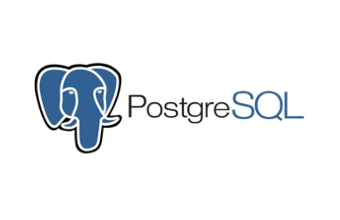 Create a simple graph visualization application using a relational database. 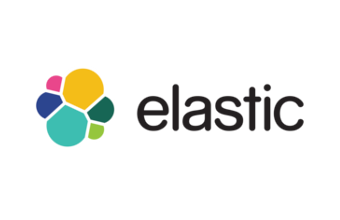 Visualizing results from the Elasticsearch with KeyLines. Looking for our webinars and hangouts instead?